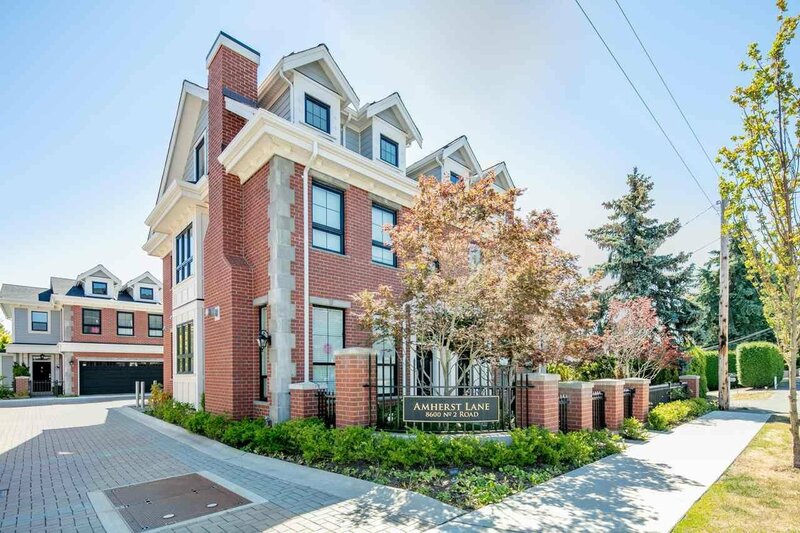 Rarely available oversized corner unit at the Amherst Lane! 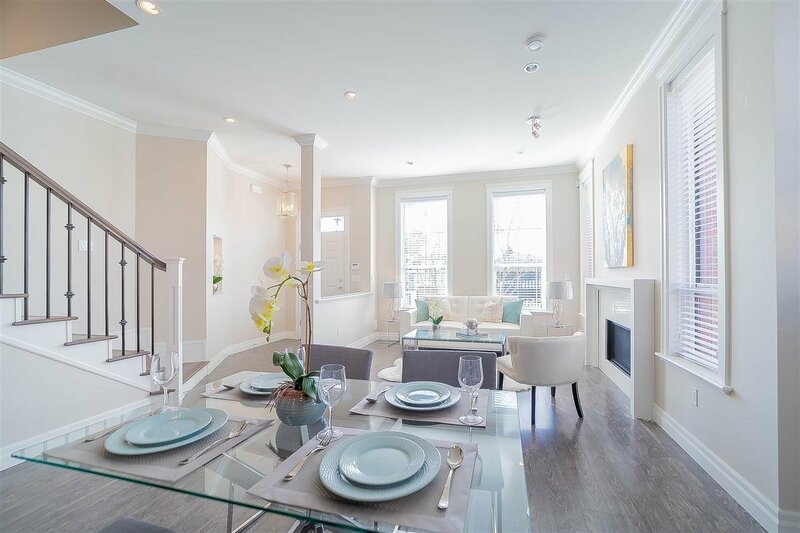 Balandra Development introduces their Georgie award winning expertise, flair and gorgeous detail to the City home market. 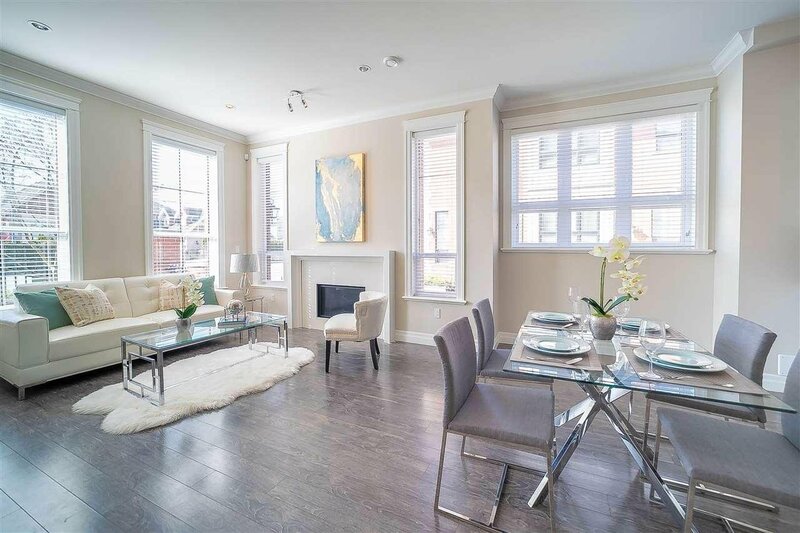 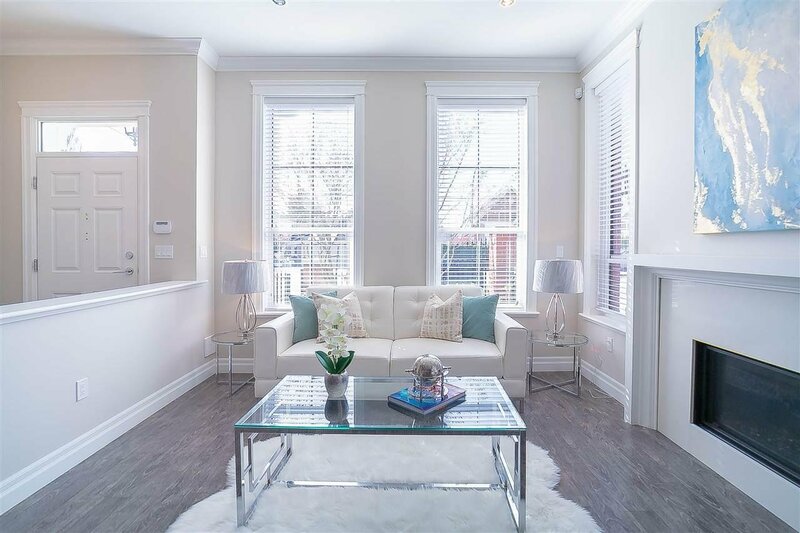 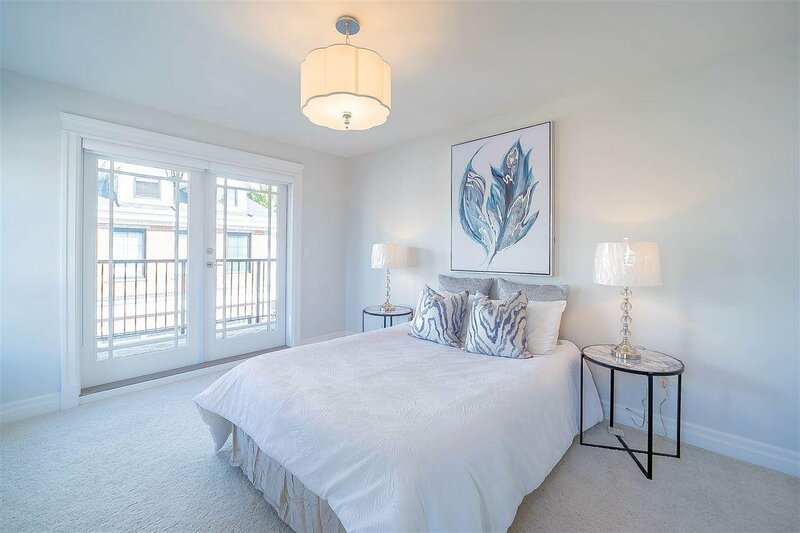 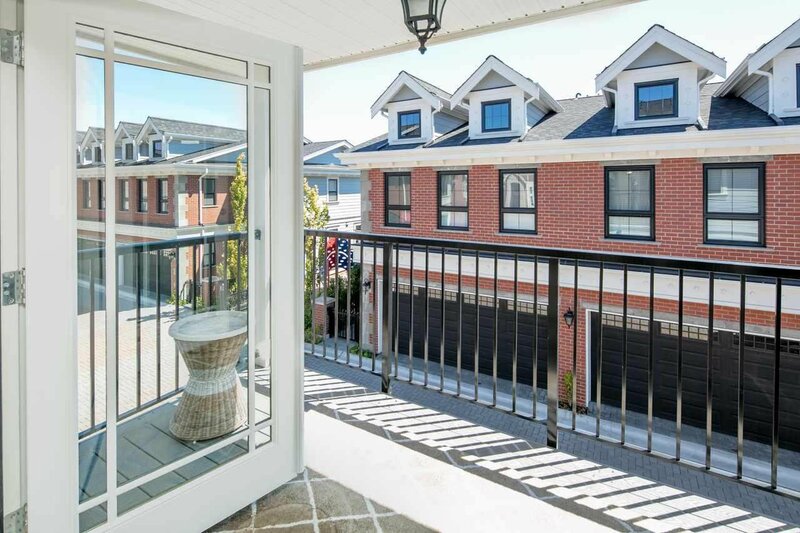 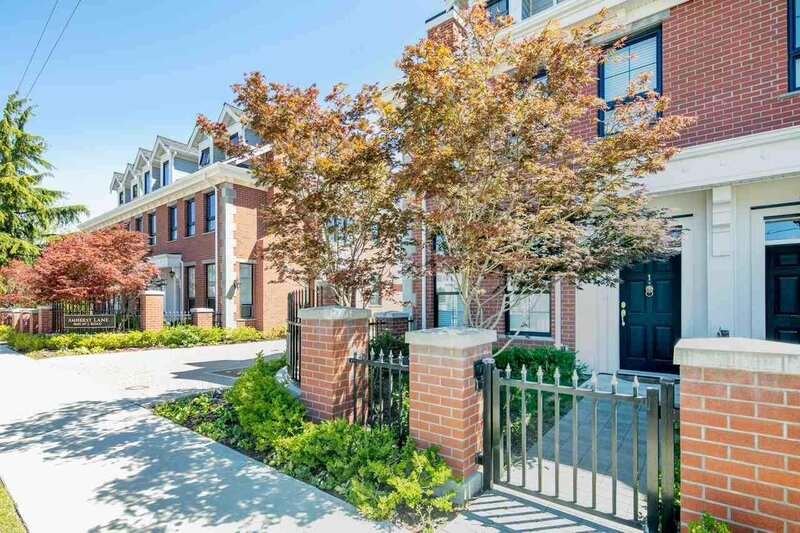 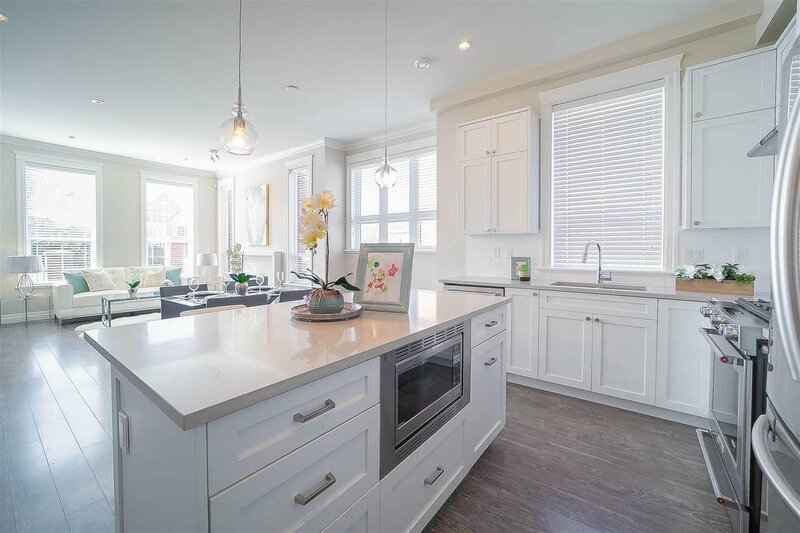 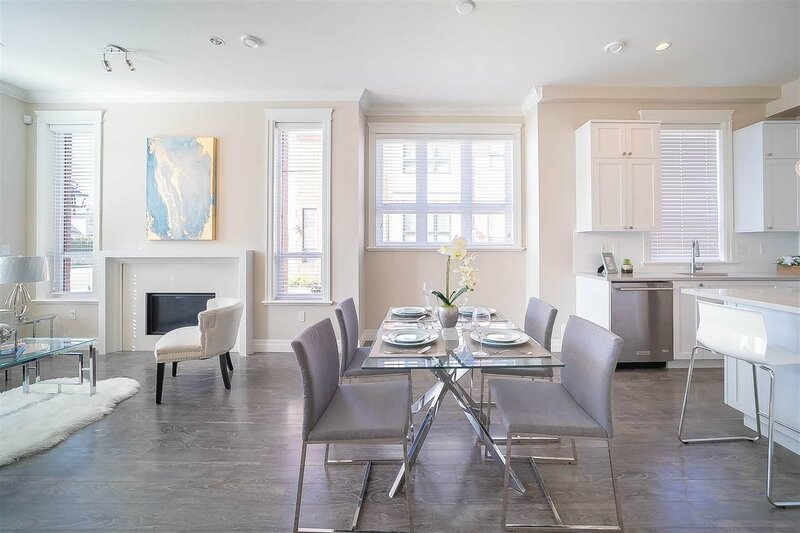 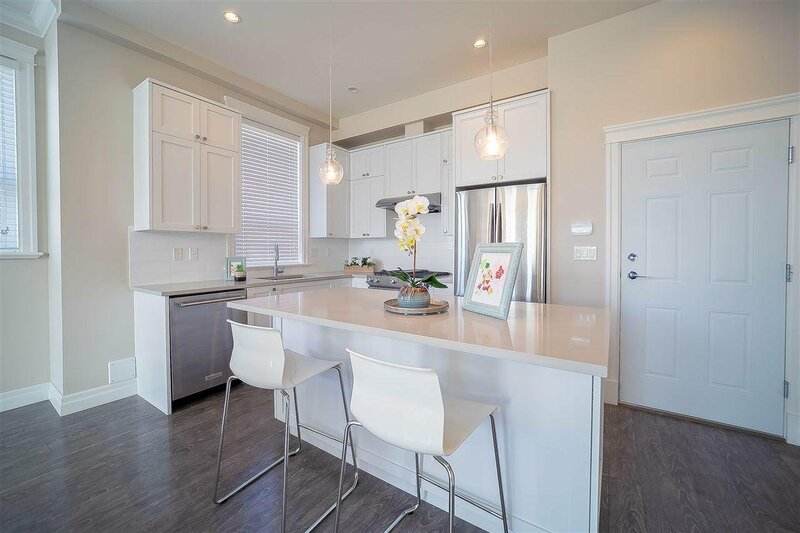 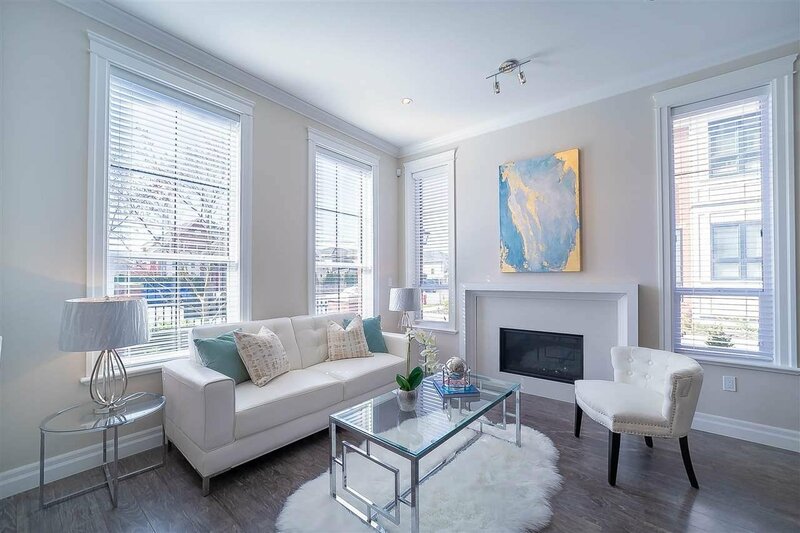 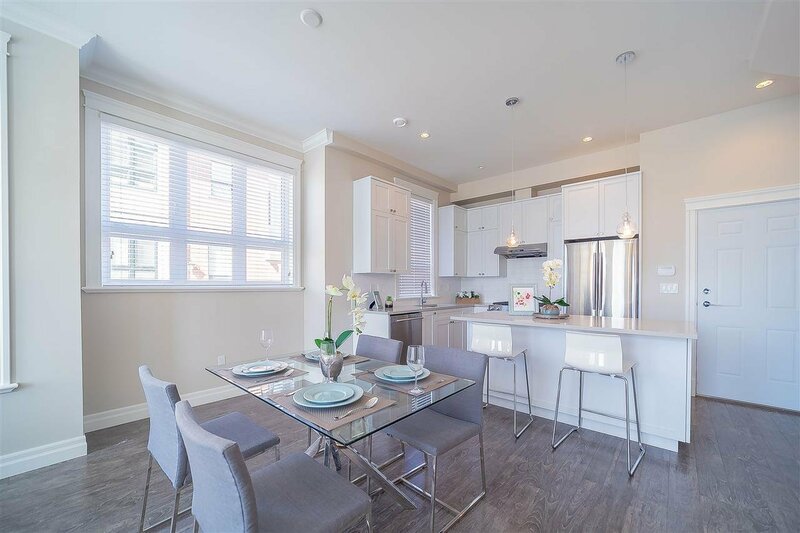 Exquisitely appointed 2 level home with a bonus large third floor family room, features in-floor radiant hot water heat on both levels, high end appliances, 2 parking spaces, engineered sound proofing walls. 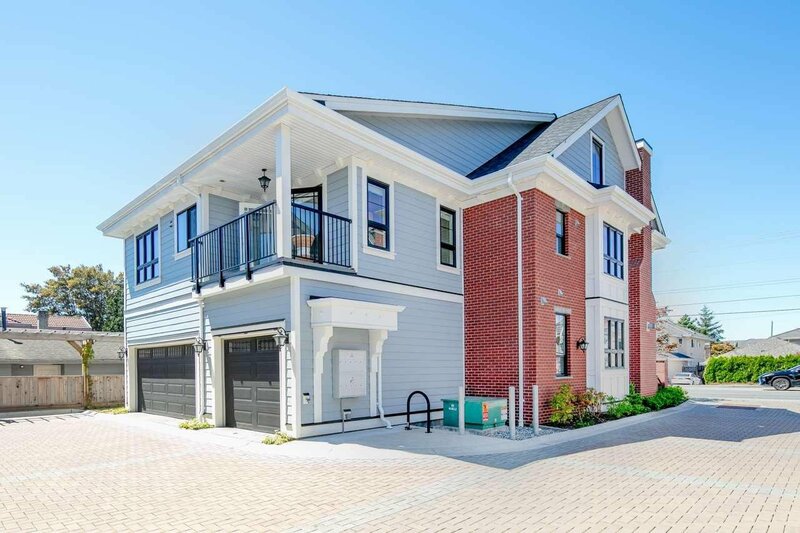 Red brick exterior finish for a look reminiscent of New York brownstone or New England City homes. 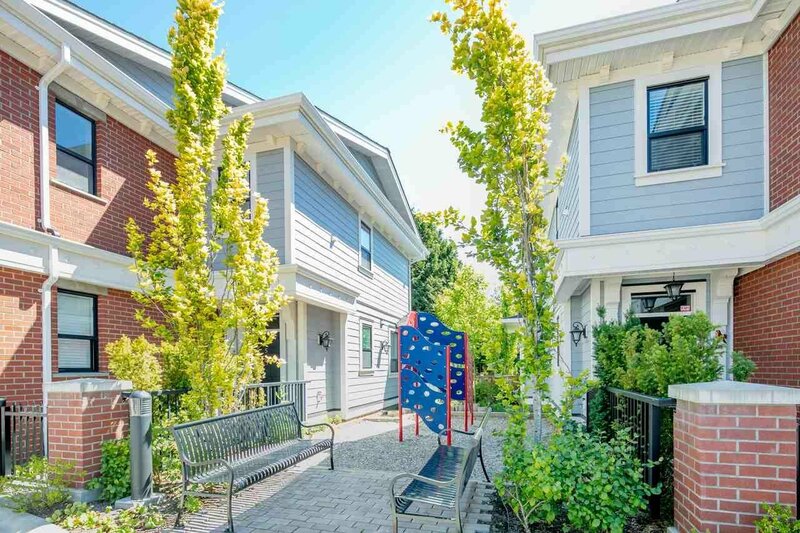 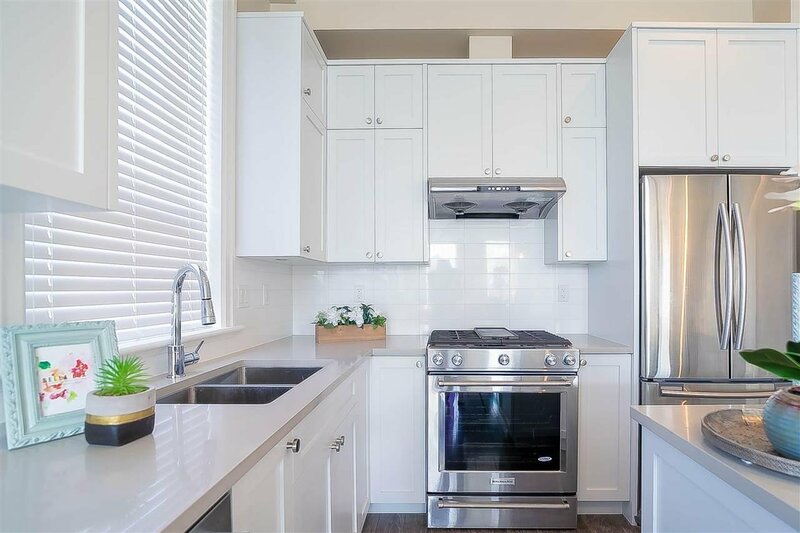 You will truly enjoy the proximity to shopping, TOP RATED SCHOOLS, parks and transportation from this well chosen location. 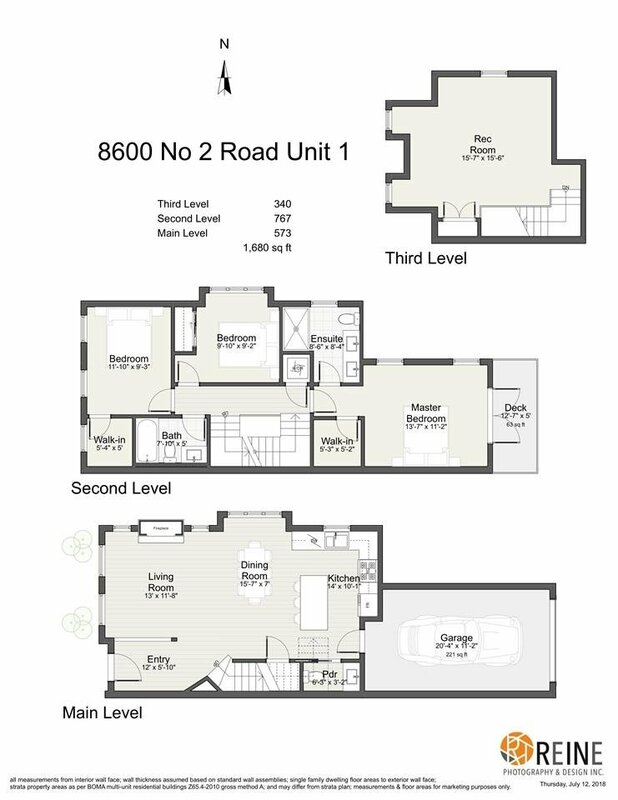 Balance of 2-5-10 warranty remaining!